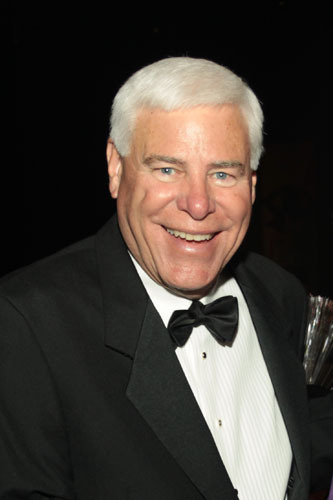 Dave Brown, Memphis TN, is a 53-year veteran of radio & television. He has been a deejay, a television program host, a certified broadcast meteorologist, and a wrestling host. Dave has appeared in numerous television commercials, voice-overs, telephone trees and corporate videos.